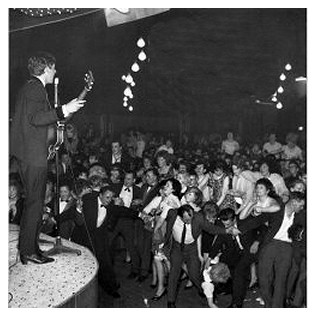 My source dated this "Imperial Ballroom, Nelson, Lancashire, England, 1963". So, it must be May 11 or July 31. I'm inclined to say it's from May, mainly for the suits. Those suits are the same suits they wore on PPM LP cover, and in some other venues such as Stowe. By June the were already wearing their collarless suits. 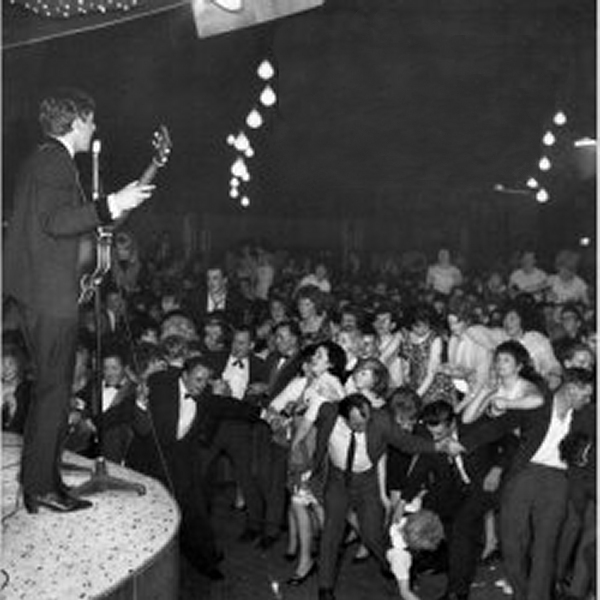 Also, Lewisohn describes "...mayhem...2000 frantic teenagers..."
and this audience appears to be rather frantic.